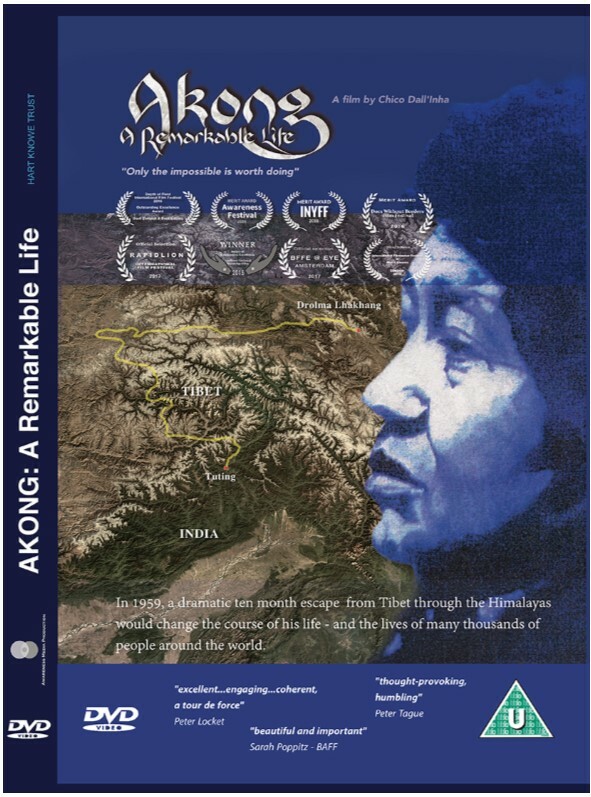 The Akong Memorial Foundation was set up in 2013 with the aim of preserving the teachings and activities of the 2nd Choje Akong Tulku Rinpoche, and to ensure the transmission to the 3rd Akong Tulku Rinpoche. In addition, it will help to support the 3rd Akong Tulku Rinpoche and provide for his education, welfare and upbringing. The Akong Memorial Foundation is also providing funding for a number of projects which were important to Rinpoche. Tsawa Gang Dolma Lhakang Monastery, Rinpoche’s Seat in Tibet, is in need of a great deal of rebuilding and renovation work. This includes the building of four nunneries to replace the old buildings which are still in use despite being in a dangerous state of disrepair. There are also plans to erect a stupa in memory of the 2nd Akong Tulku Rinpoche at the monastery. 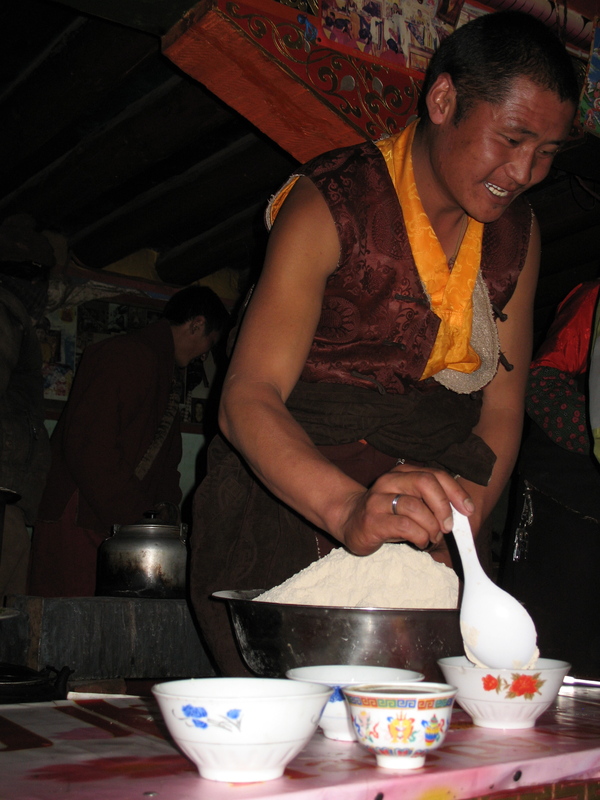 As well as the restoration work, the welfare of the monks and nuns living at Dolma Lhakang was always a high priority for Rinpoche, and while he was alive he personally provided most of their food and medicines. It was also Rinpoche’s wish to provide facilities for the communities around Dolma Lhakang, especially homes for the elderly and schools for the young. In his absence, the Akong Memorial Foundation will ensure that there is no interruption to the support for all these projects. Choje Akong Tulku Rinpoche had a vast and all-encompassing vision which it is now our responsibility to maintain. Please help if you can. We’d like to thank everyone who has contributed to the creation of this website, and especially to those who have allowed us to use their cherished photographs. Rinpoche’s activity was extensive and we are always gathering new information to add to the site. If you have any pictures, audio or video recordings you would like to share, please get in touch with us.